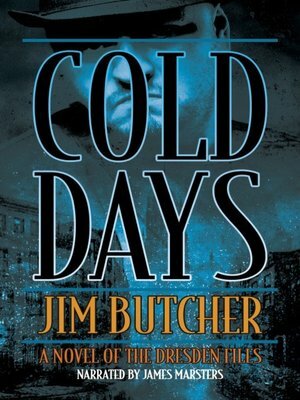 Acclaimed author Jim Butcher is famous for his wildly popular Dresden Files books. In Cold Days, Chicago's only professional wizard, Harry Dresden, is brought back to life to serve as Winter Knight—answerable to Mab, the Queen of Air and Darkness. And his latest assignment seems impossible: to kill an immortal. Harry must escape his eternal subservience before countless innocents lose their lives—and before Harry loses his very soul.